We are open Thursday through Sunday or by appointment. 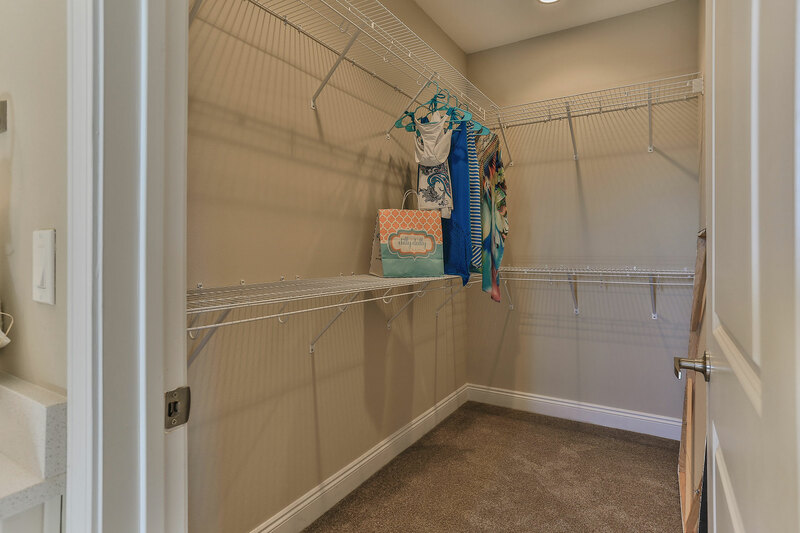 *Showings are also available by appointment. 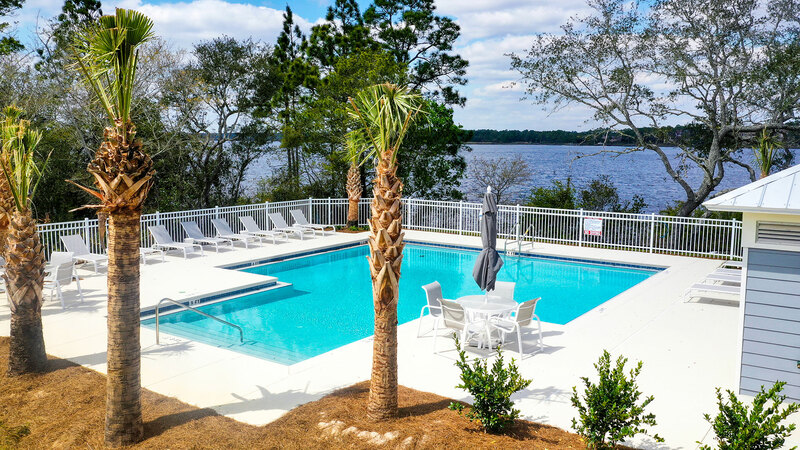 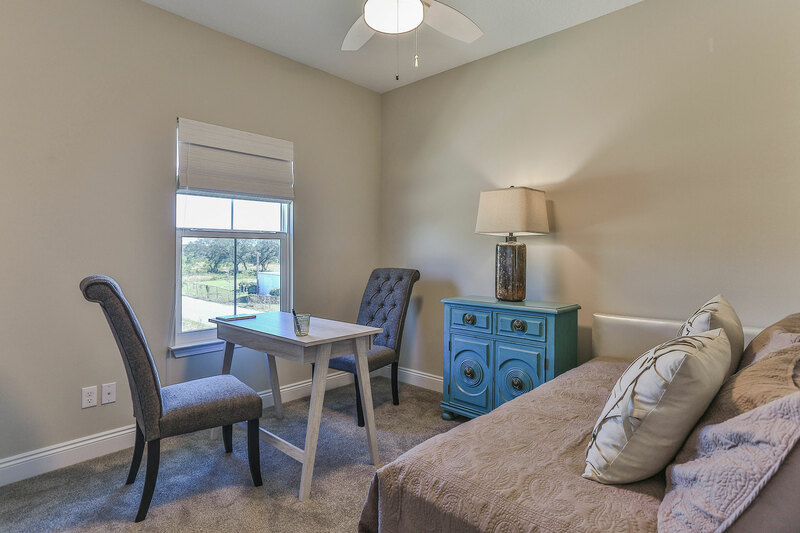 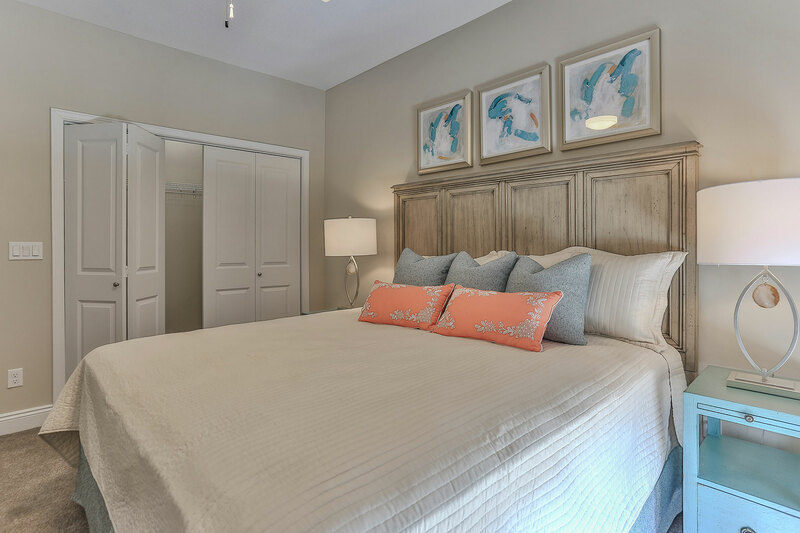 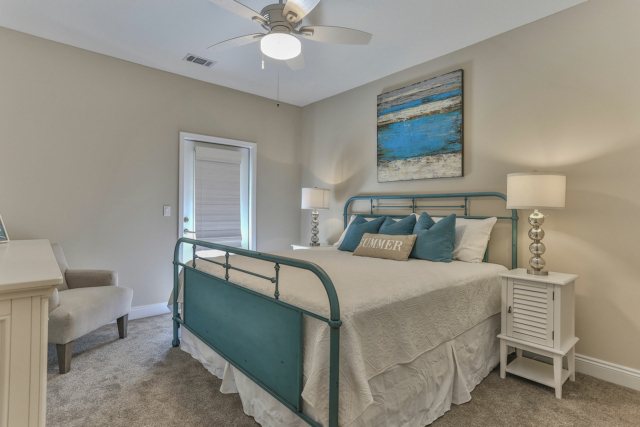 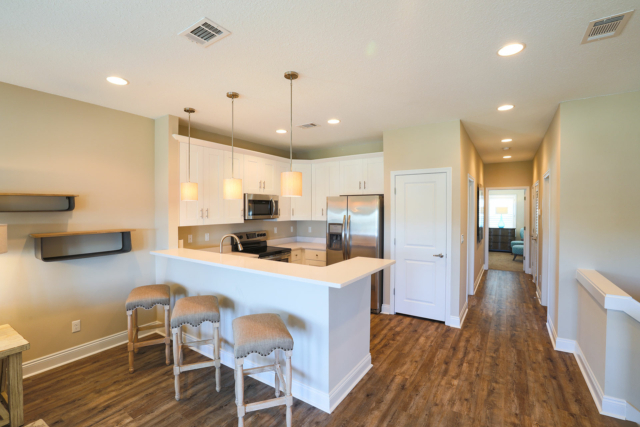 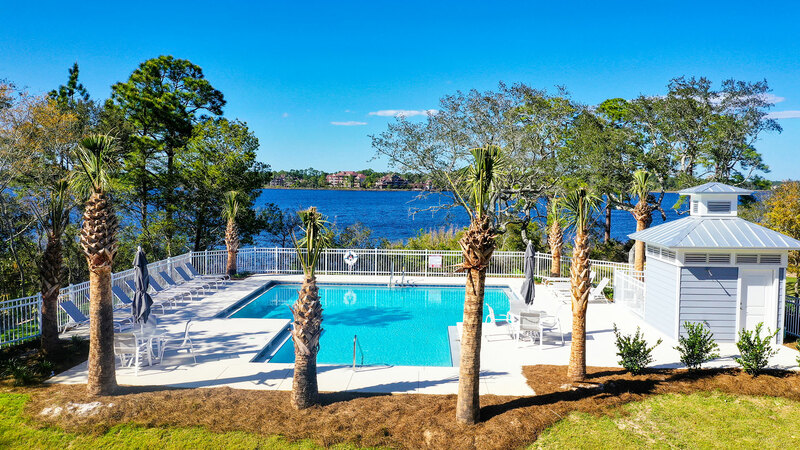 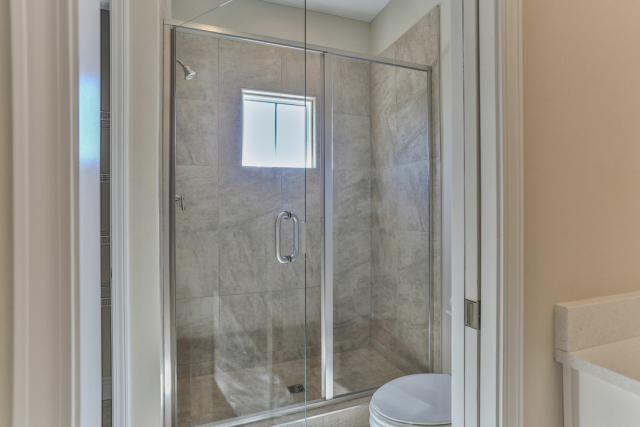 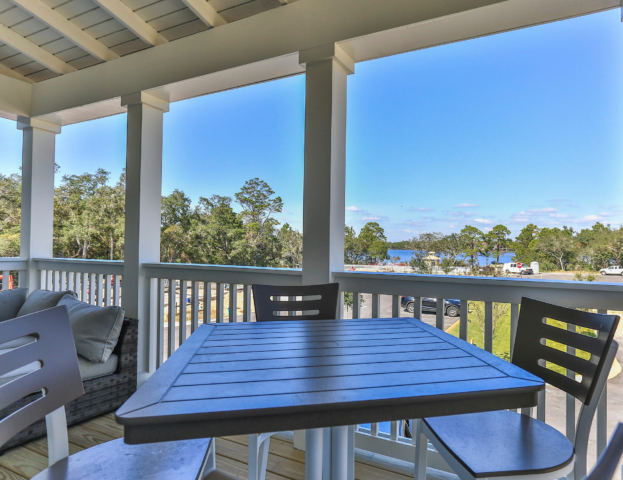 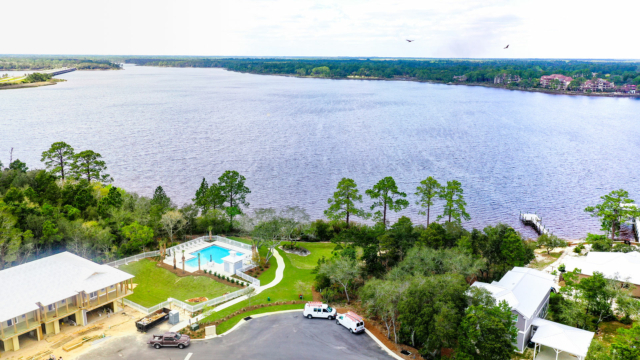 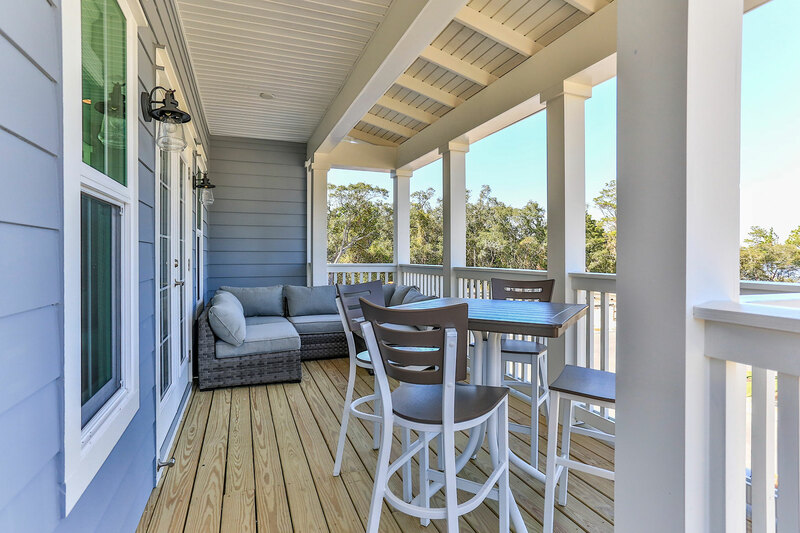 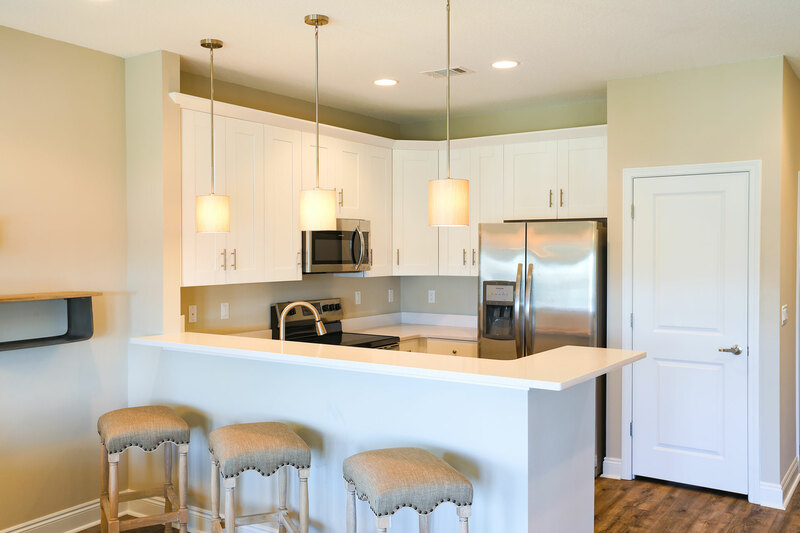 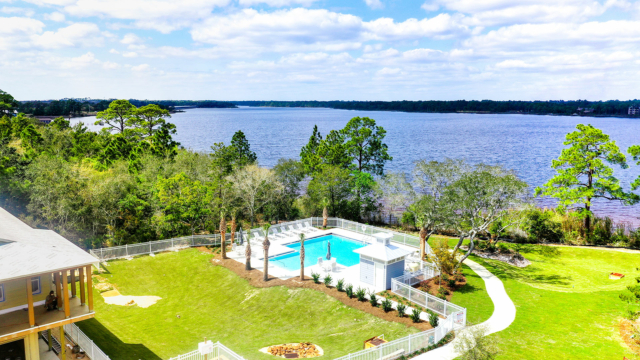 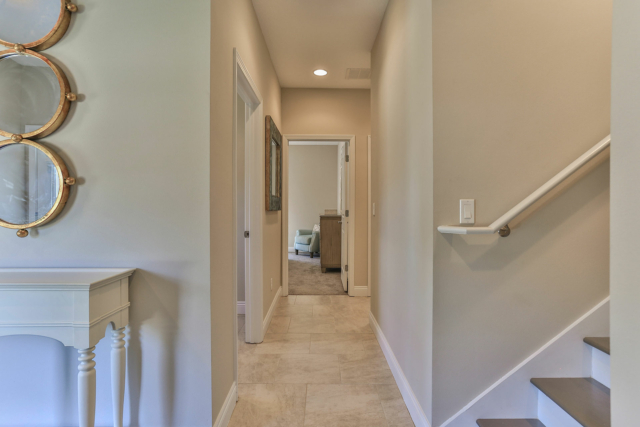 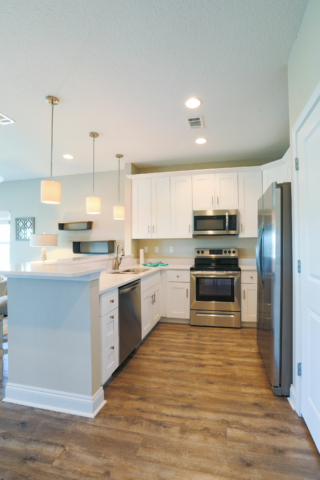 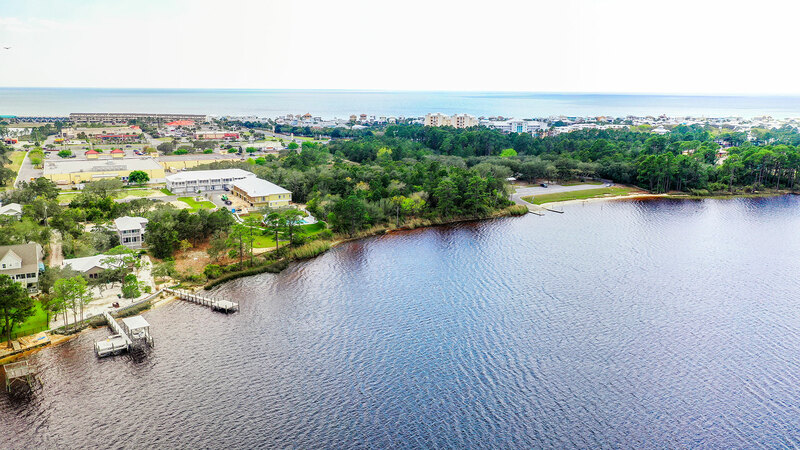 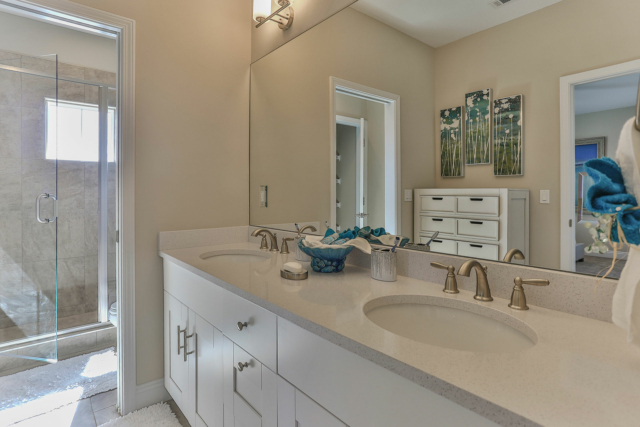 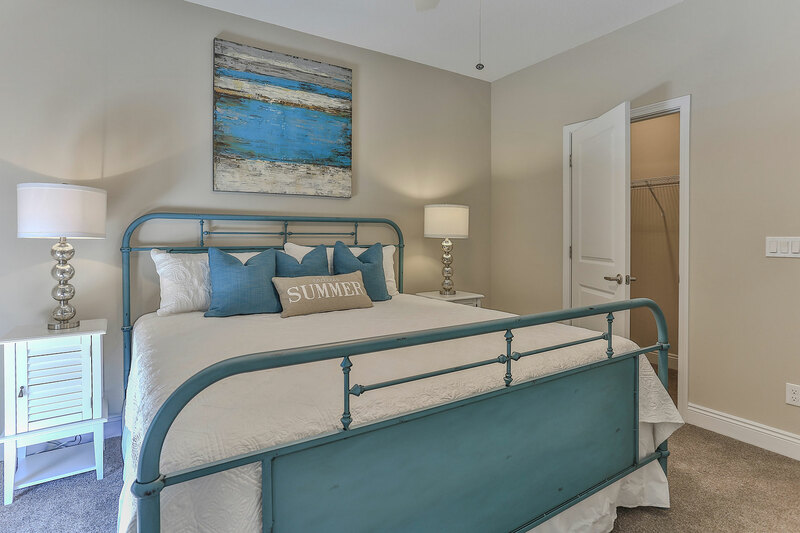 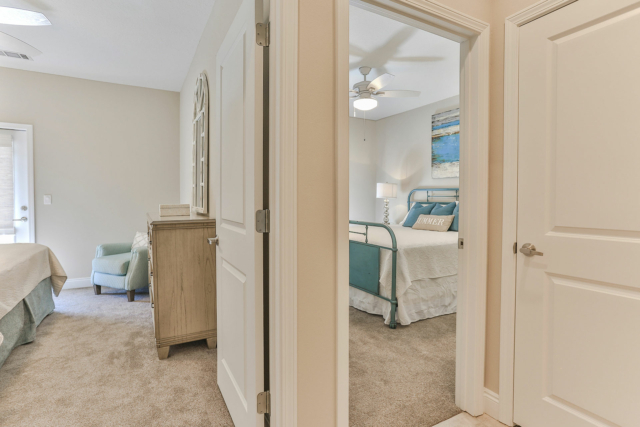 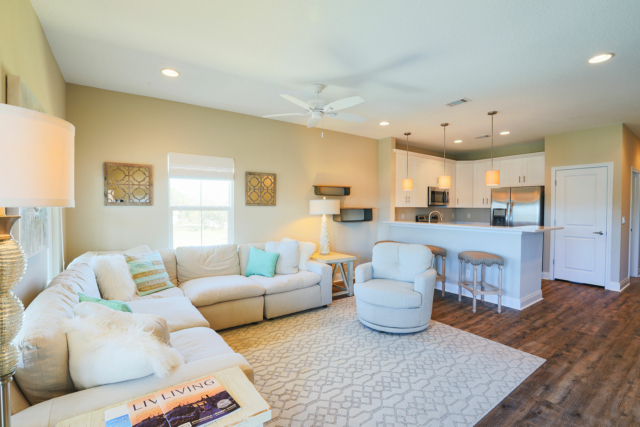 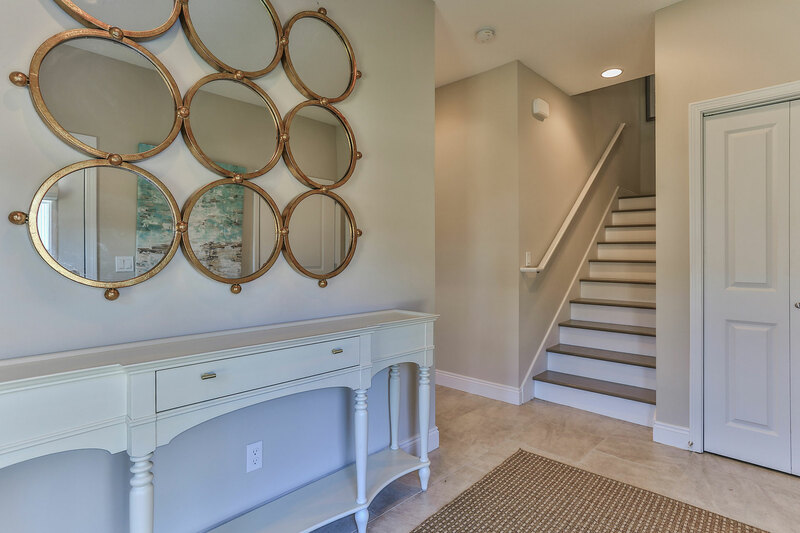 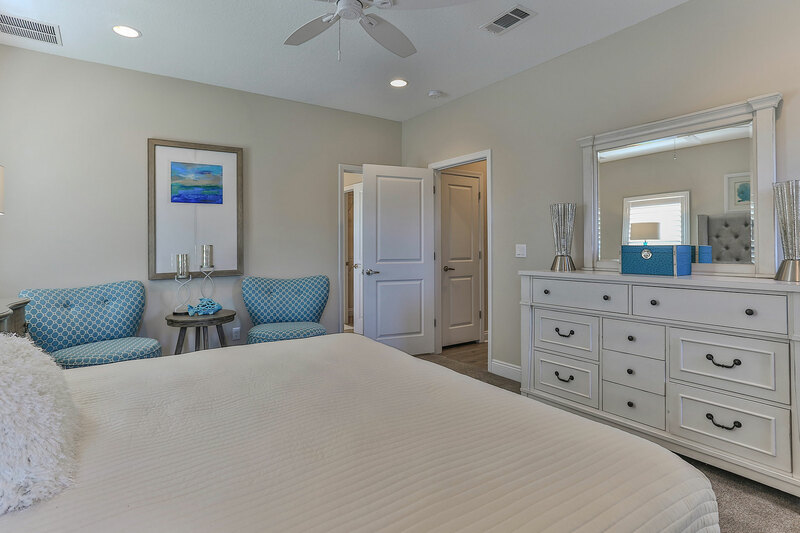 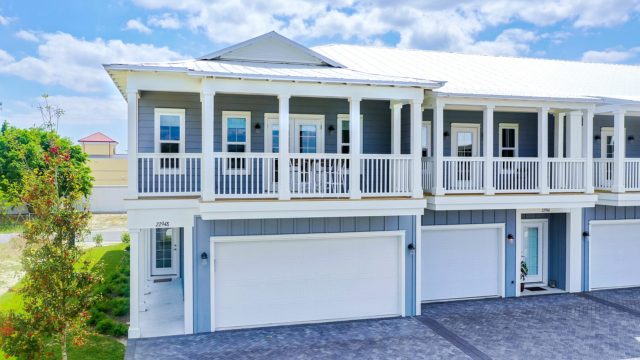 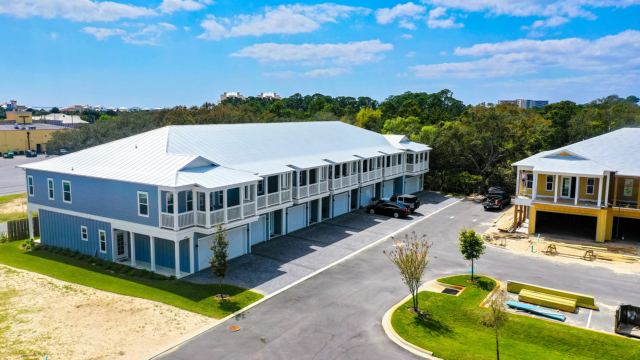 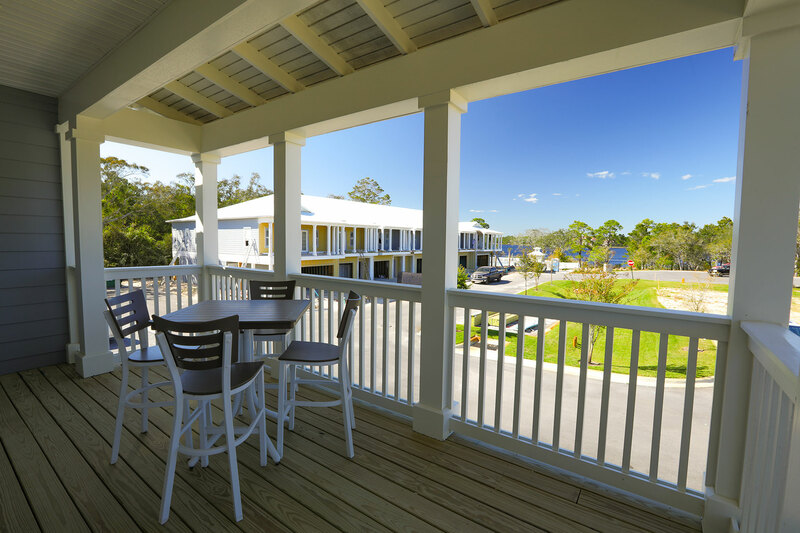 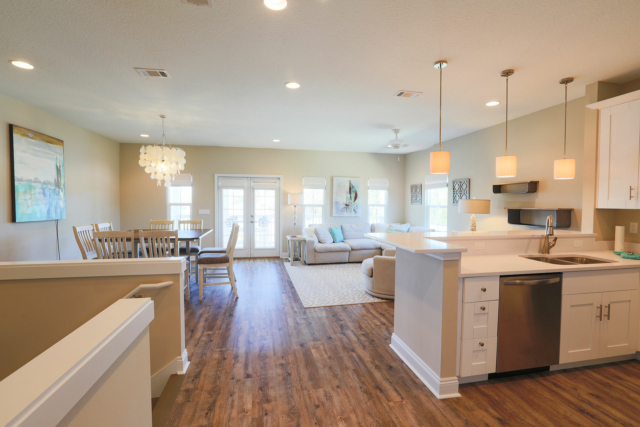 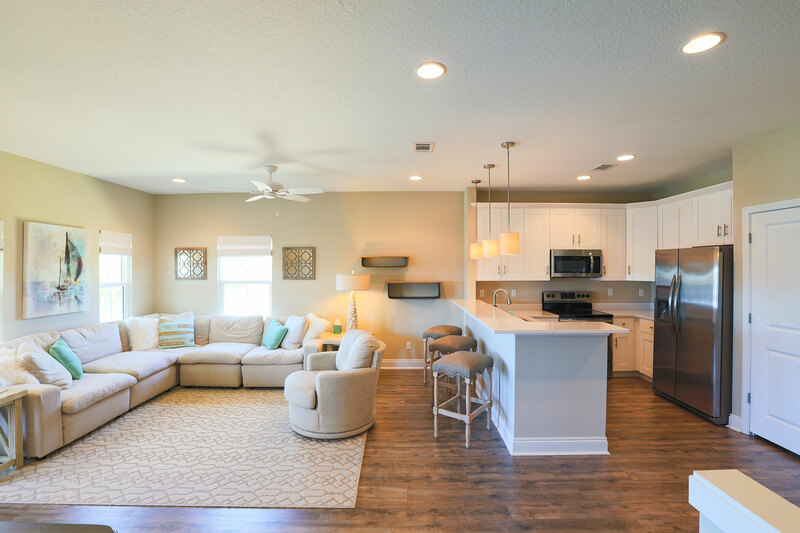 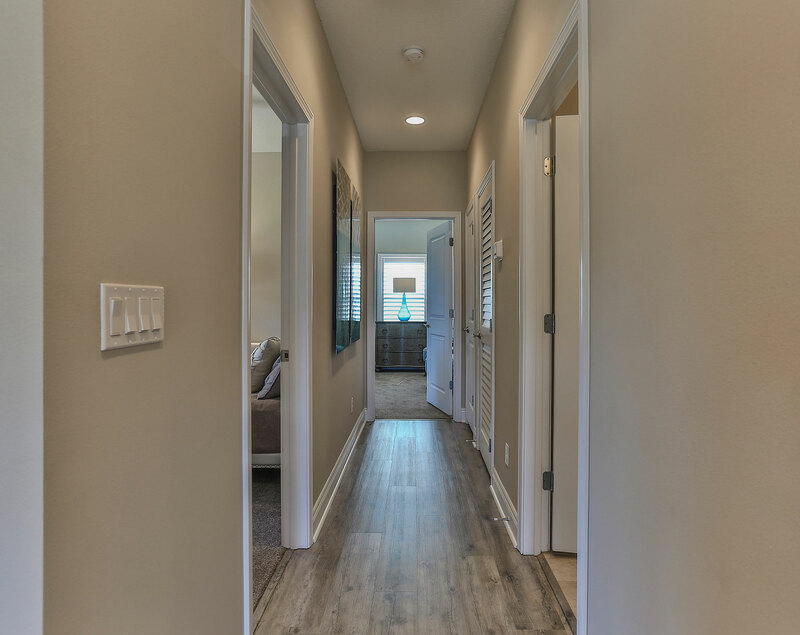 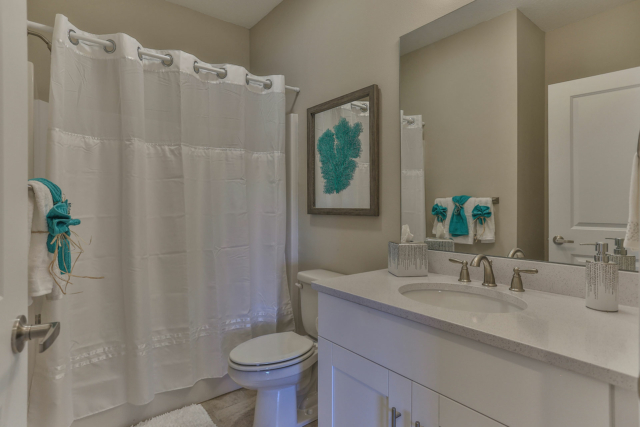 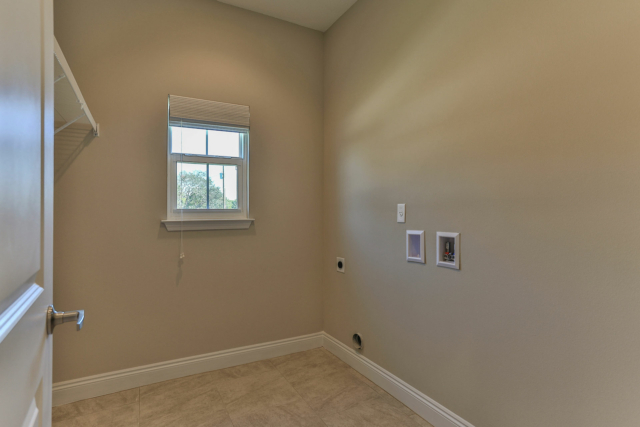 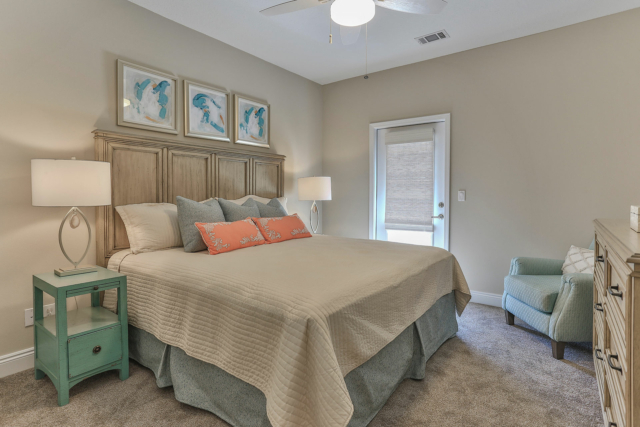 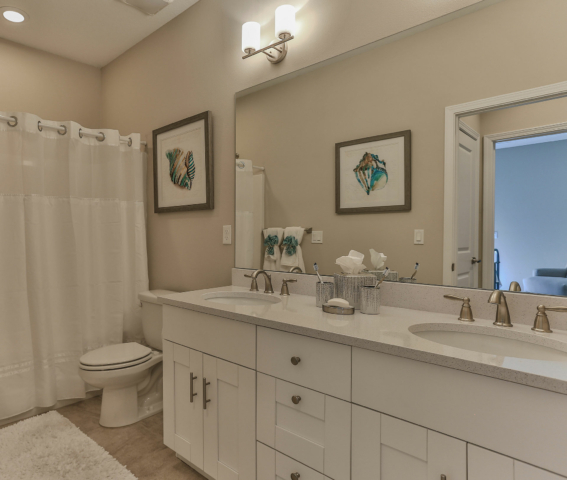 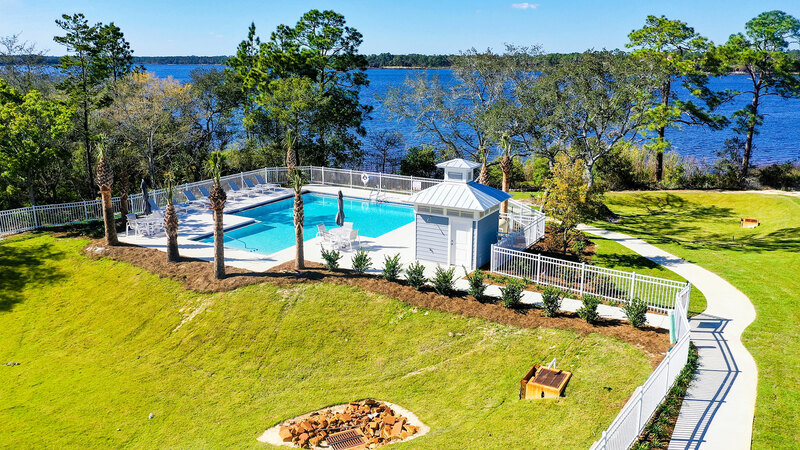 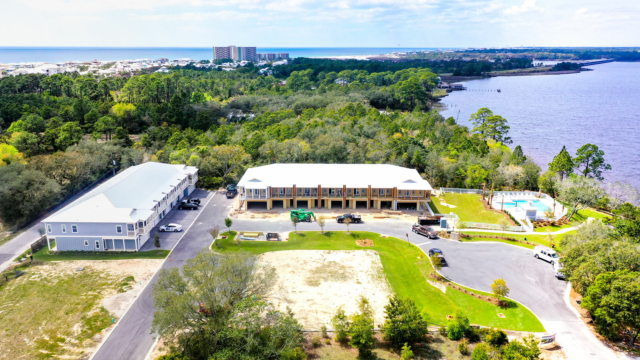 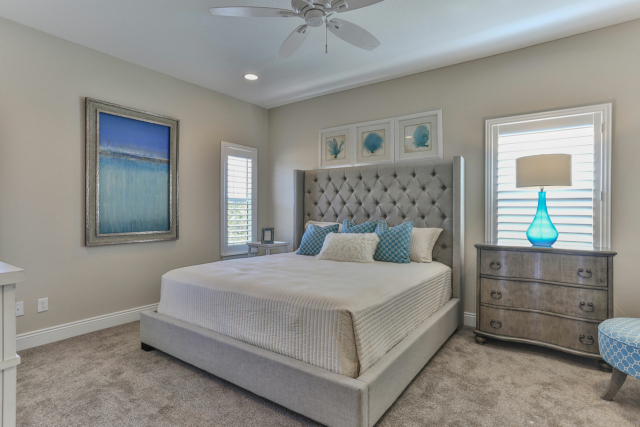 If you are unable to make it to Miller’s Landing during our regularly scheduled model hours, please don’t hesitate to call 850.204.7580 to schedule a visit to Miller’s Landing at a time that is convenient for you.